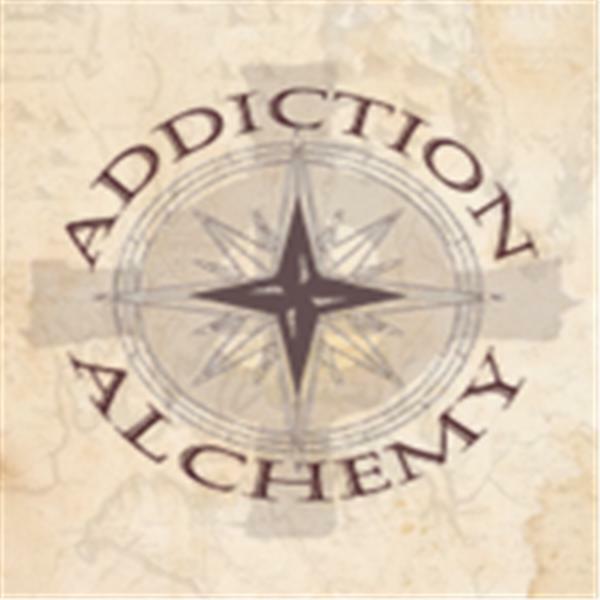 Addiction Alchemy: Beyond Sobriety Join Renee Bledsoe, the creator of Addiction Alchemy™, a holistic, self-help journey for addiction recovery, based on the Medicine Wheel model, for insights, info and inspiration on her Tuesday afternoon Radio Show. The Medicine Wheel can help anyone regardless of race, culture, gender or belief system to transform the process of addiction at the core level. It works with any addiction and most especially "hidden" addictions, attachments and other issues that may not be readily recognized as addictions. Addiction Alchemy and the Medicine Wheel is a portal to the place beyond sobriety. Addiction Alchemy™ is not just about the healing of your addiction to 'some thing or some one', it is about the healing of YOU and the recovery of your hi-jacked personal power! Not only can Addiction Alchemy and the medicine wheel help facilitate the healing of addictions, it can actually help you go beyond healing and into a true fullness of life, acting as a gateway to the fulfillment of your highest and finest good and laying the groundwork for the realization of your deepest callings and desires in life.